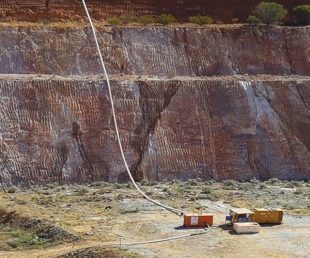 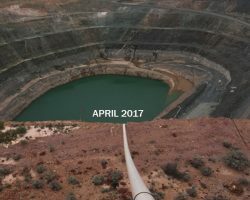 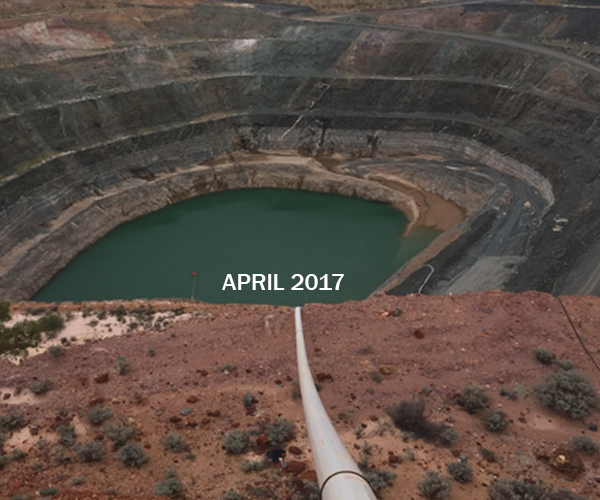 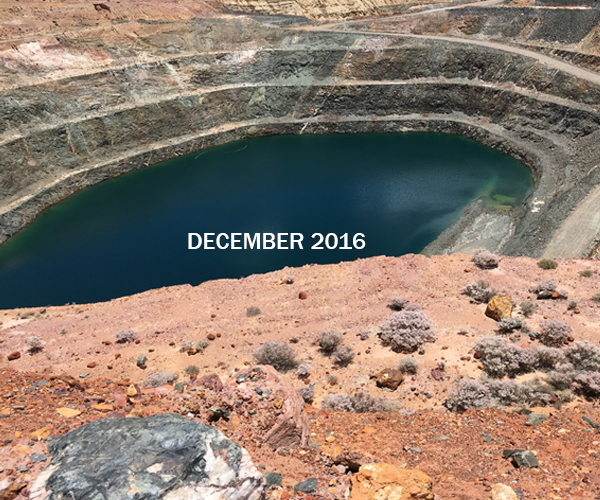 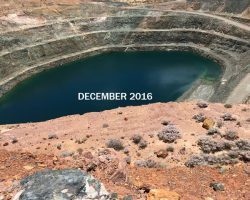 This Mine Pit Dewatering solution was provided by NPE for a mining client who required extensive dewatering of pits on site in Western Australia. 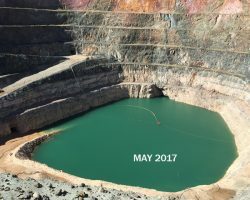 NPE were capable of supplying the total end-to-end solution for the client including the supply and installation of pumps, HDPE pipelines and generators. 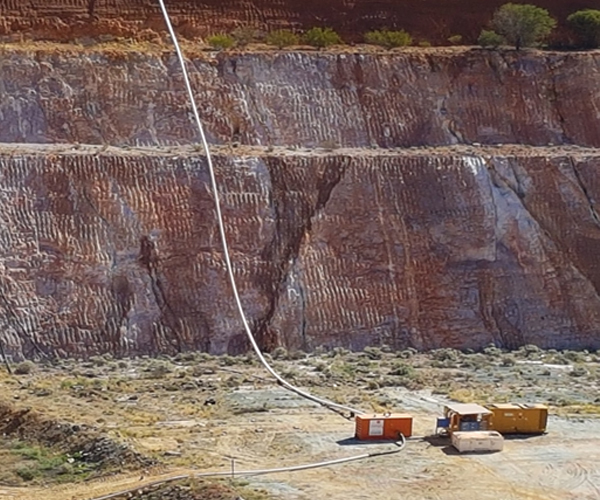 The pumping solution consisted of a 90kW pump and booster pump capable of 67l/s @120 TDH. 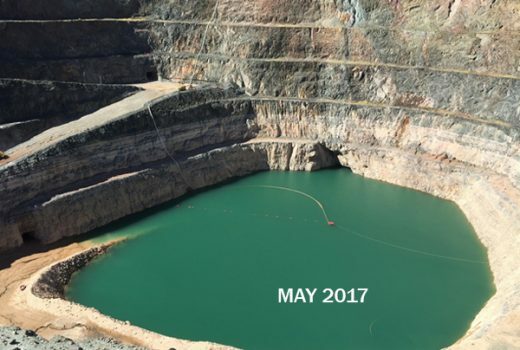 A total of 1,000,000m3 of water will be removed from the pit over the dewatering period. 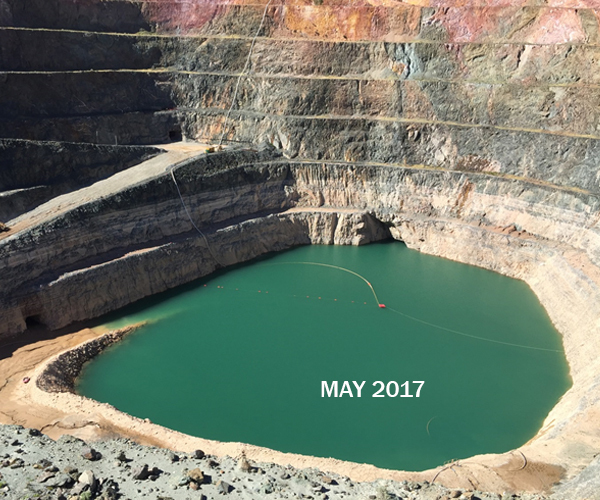 A great result for NPE and the client who received a hassle-free and successful outcome.